Since the early days of Microsoft Virtual PC, there has been significant changes to the performance of Hyper-V, and the things we can do with it. 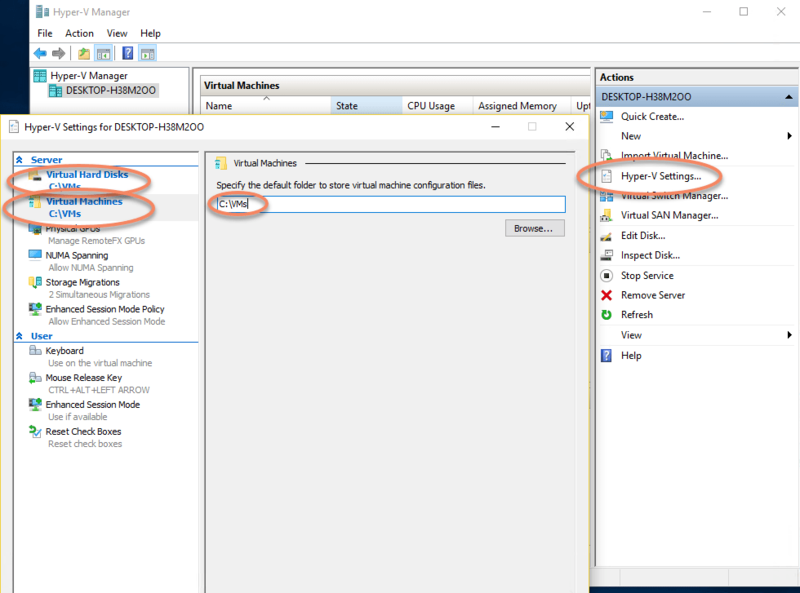 At its core, Hyper-V utilizes Intel’s Virtualization Technology, which is a setting that is enabled in the BIOS/UEFI. We also have to install the Hyper-V role itself, and do a little configuration before we get to test things out. One of the benefits to UEFI is the speed at which the system boots. Since switching from legacy BIOS, and swapping my old spinning-rust HDDs with super-fast NVMe disks, I’ve noticed that it requires a great deal of luck to press the setup key at the right time when turning on a computer to successfully enter the UEFI config…if you can even figure out what key to press. 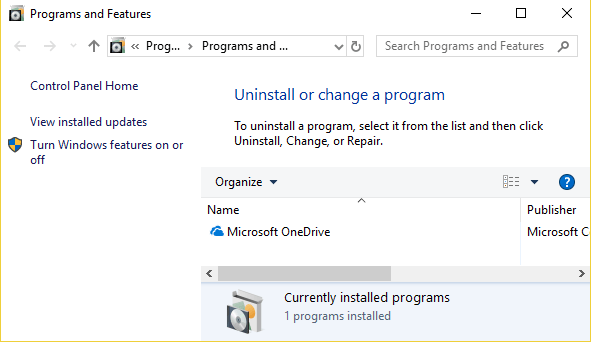 Thankfully, with Windows 10 we are able to tell the computer before rebooting that we want to enter UEFI setup, and the process works no matter what brand of computer is being configured. 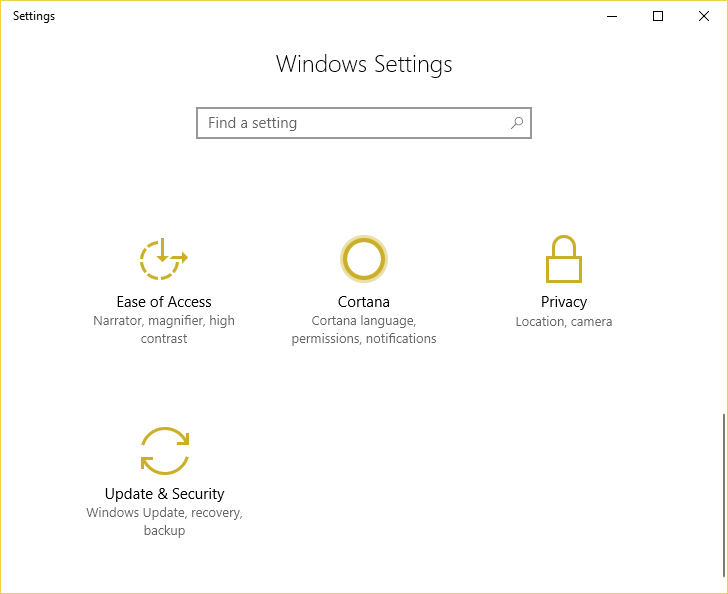 To do this, we need to first go to All Settings and into the Update & Security section. 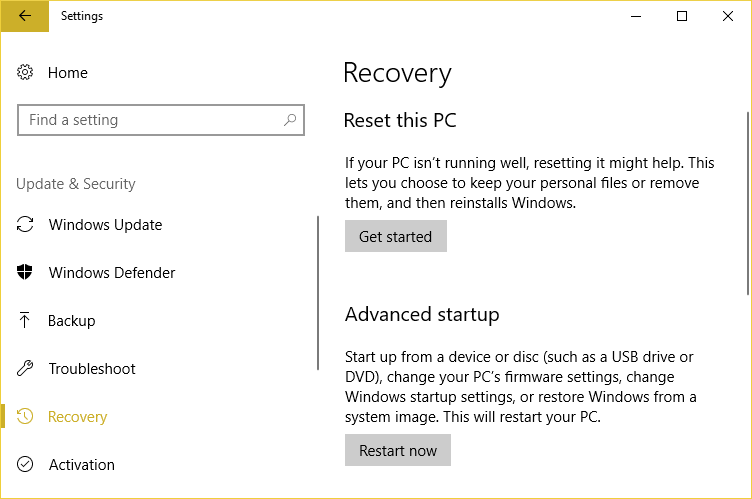 From here, we select Recovery, and from the Advanced Startup section click the Restart Now box. This will reboot the machine into the same menu you would see if the Force is strong with you, and you were able to successfully hit F2 (or whatever) during the nano-second UEFI was in its pre-boot stage. 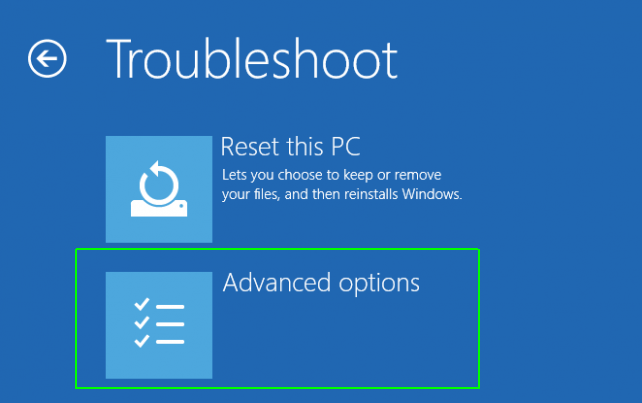 Let’s select the Troubleshoot tile, giving us access to the Advanced Options tile. In Advanced Options, click UEFI Firmware Settings, and the system will reboot into the UEFI Setup menu. Now we can save the changes, if any, and reboot back into Windows 10. Hyper-V is a Windows Feature in Windows 10, and is enabled from either PowerShell or the Add/Remove Windows Features Control Panel Applet. 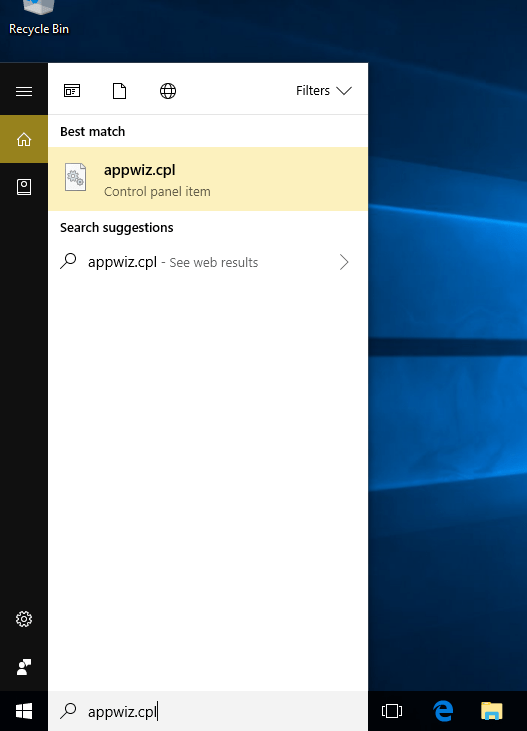 The easiest way to get there is to type in appwiz.cpl in the Cortana Search window. In Programs and Features, click Turn Windows features on or off on the left-hand side. 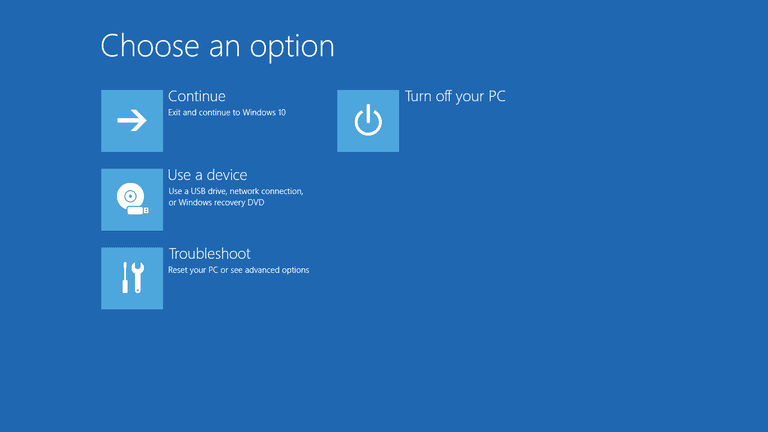 Then check the box to enable Hyper-V, click OK, and reboot. The computer will actually reboot twice during the setup…this is perfectly normal. Once the machine reboots, we need to launch Hyper-V Manager. If you start typing it in Cortana Search, it will pop up in the top of the list. 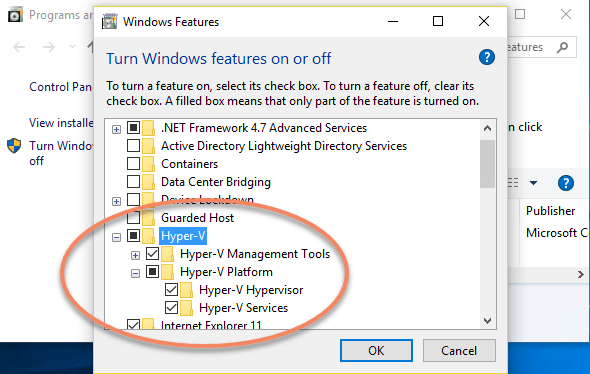 In the Hyper-V Management Console, there are a couple of tweaks we need to make. First, select your computer’s name on the left, then in the Action Pane click Hyper-V Settings. We’re first going to address my biggest pet peeve with Hyper-V: Virtual Hard Disk files and VM configuration files are stored in separate folders by default. What’s more, is the config files are named based on the machines GUID…Now, I don’t speak GUID, so this makes it very hard. Fortunately, there’s an easy fix. Under the folder location for Virtual Hard Disks and Virtual Machines, specify the same root directory where you will store your Virtual Machines, C:\VMs for example. Once both of those have been set, click ok. Now we’re all ready to create our first VM. 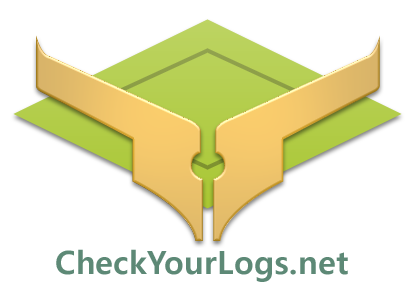 This is only a start, and we’ll get deeper in the next couple of posts, but hopefully this helps!